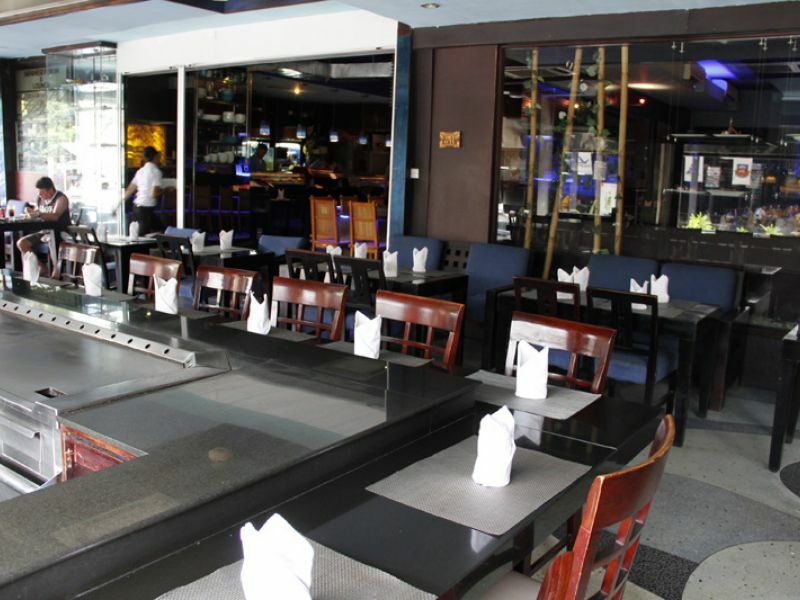 The Blue Sapphire Club and Bar is located at The Stones hotel, on Jl. Pantai Kuta. 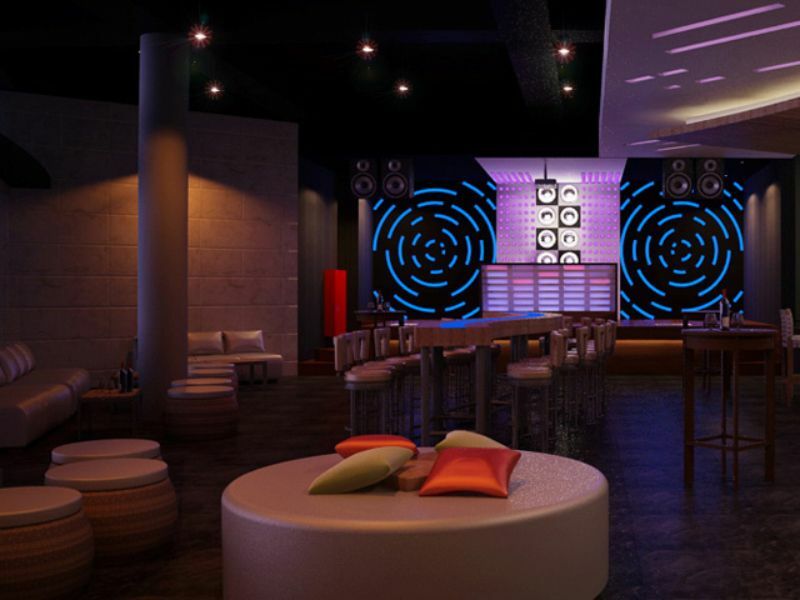 The large club can accommodate hundreds of partygoers, who come to tear up the dance floor to the sounds of international DJs and live music. 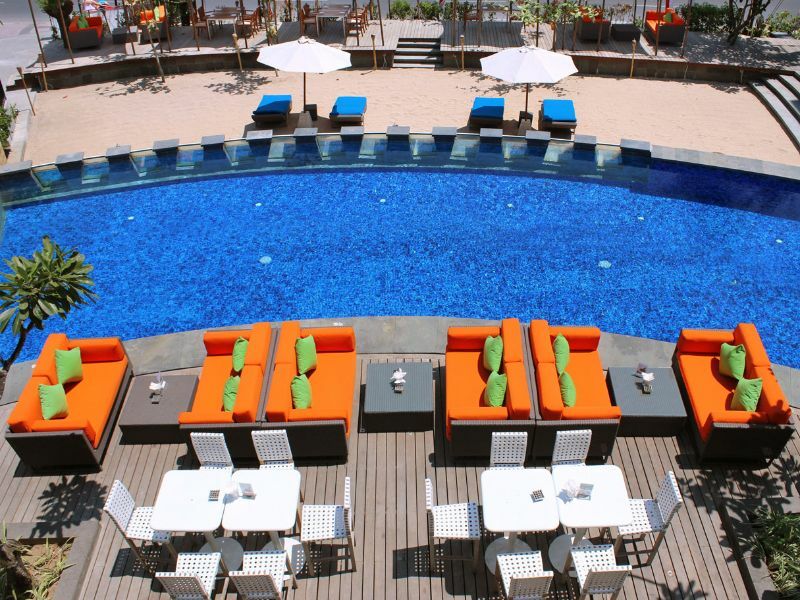 Or if you prefer to simply enjoy a sundowner around the pool, a good selection of cocktails are also available.